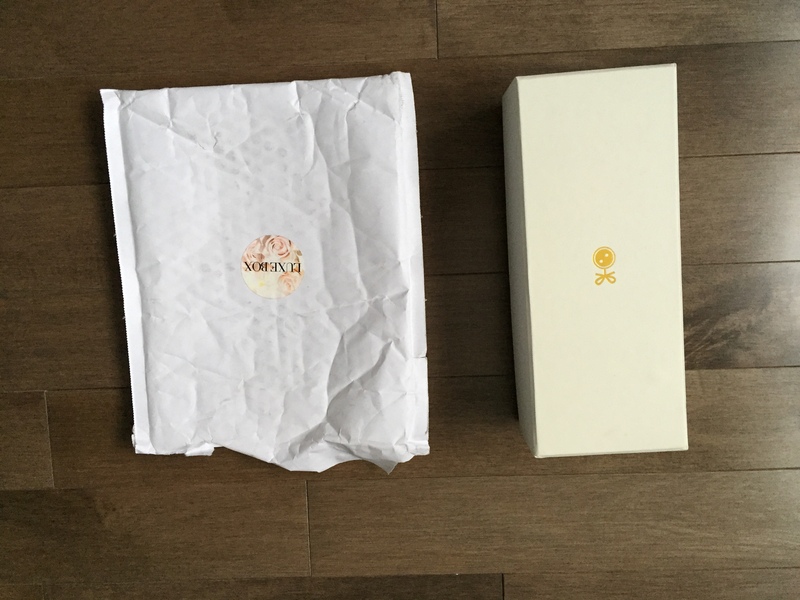 This is a quarterly subscription box. It cost between 26 to 24 dollars depending on the type of subscription you choose. You get 7 to 8 deluxe samples and it says to have a value of minimum 70$. The only thing that bothers me a little is that they charge you 2 months in advance. Hopefully it will cost them less money to ship to us and they could use that money for more awesome samples! 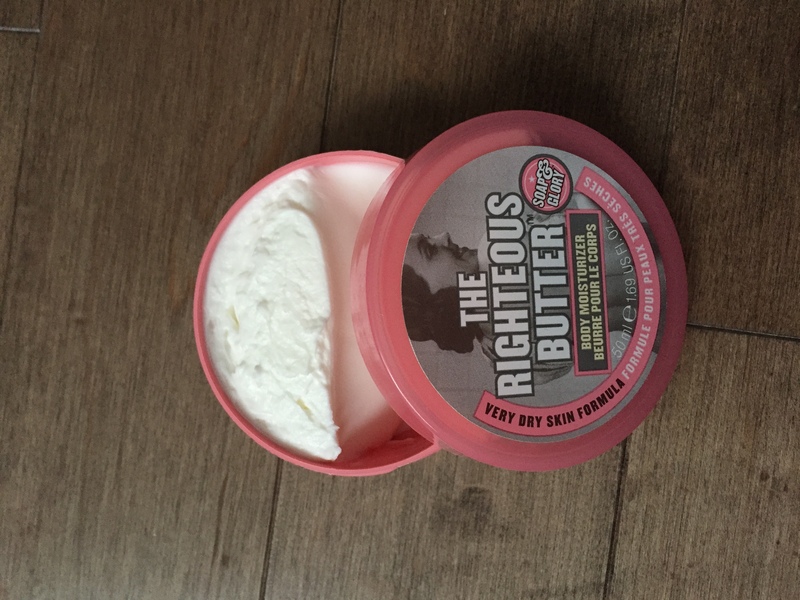 I try the righteous butter from Soap & Glory. I was very excited to get this product because they are so expensive in the stores. I just love their packaging and their products names make me laugh each time. I got a body moisturizer for very dry skin and it couldn’t come at a better moment. The smell was very strong when I opened it. The formula was extremely thick and as I spread it on my hand it felt like I was also putting perfume on. I usually don’t mind the smell, but it was very strong even after I washed my hands. If you are very sensible to perfume smells I don’t recommend this product. This is my first Too Faced product! I usually stick with drugstore makeup brands because of the price and because I like to try different products. I have bought a bronzer once. I don’t use it much but it does give me a little bit more color since I am so pale. I was expecting a darker shade from the name of the bronzer. Wait a minute… NO WAY! 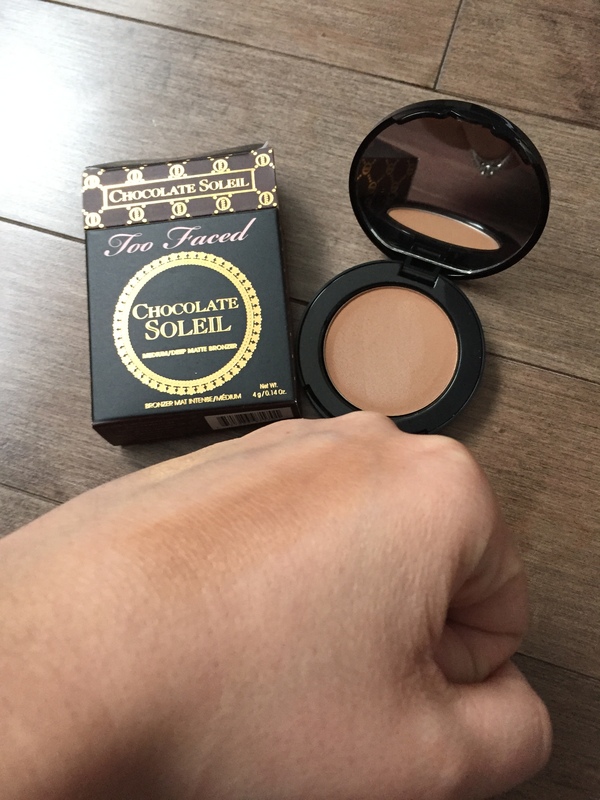 This bronzer actually smells like chocolate!!!!! I am not an expert in applying bronzer, very far from it, but I think it might be a little bit too dark. But then again if I put it very lightly it could work. 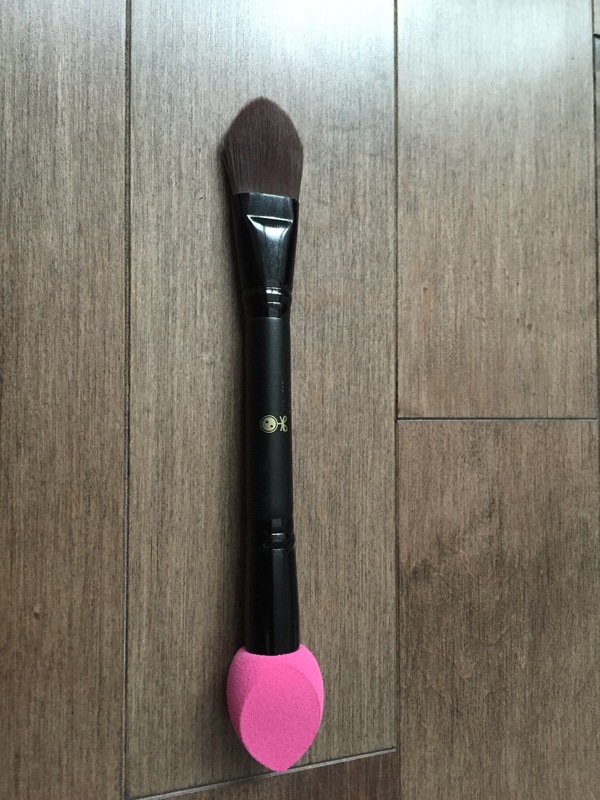 I don’t like duo brushes but I am super excited for the beauty blender sponge. I am sure it will be a little bit easier to use it. It could be convenient for people who travel a lot, it fits well in a carry on. I have heard of Paula’s choice but never have I tried it. 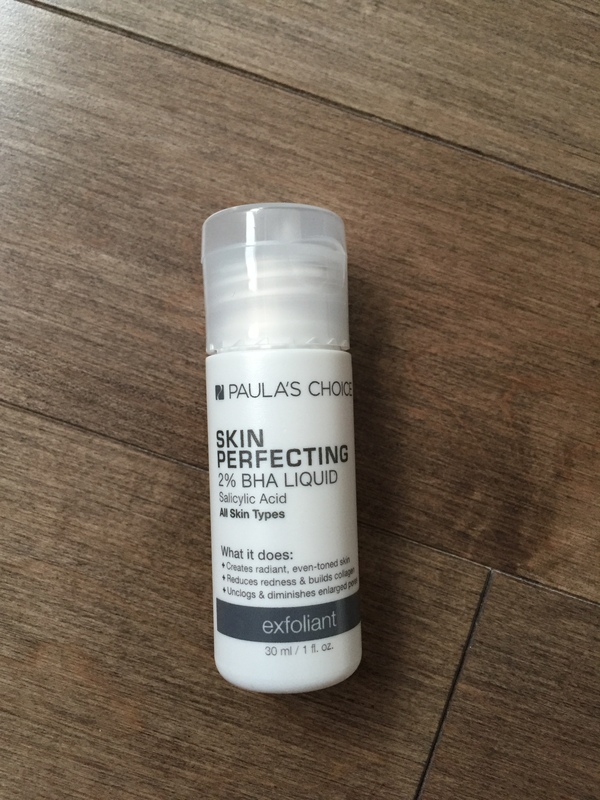 I never knew exfoliants could be liquid. It was much oilier than I expected. My skin was oily afterwards also, it didn’t absorb it all. I am not sure how I feel about this. I feel like my skin broke out after I used it. Is it just bad luck? I love using dry shampoos. I believe you shouldn’t wash your hair everyday to keep it healthier. It does work for me. Some days I need a little help, so I use a dry shampoo. I have been trying different ones to find which one suit me best. This one did not have a strong smell and did not give me a powdery effect. I am very pleased with this product. 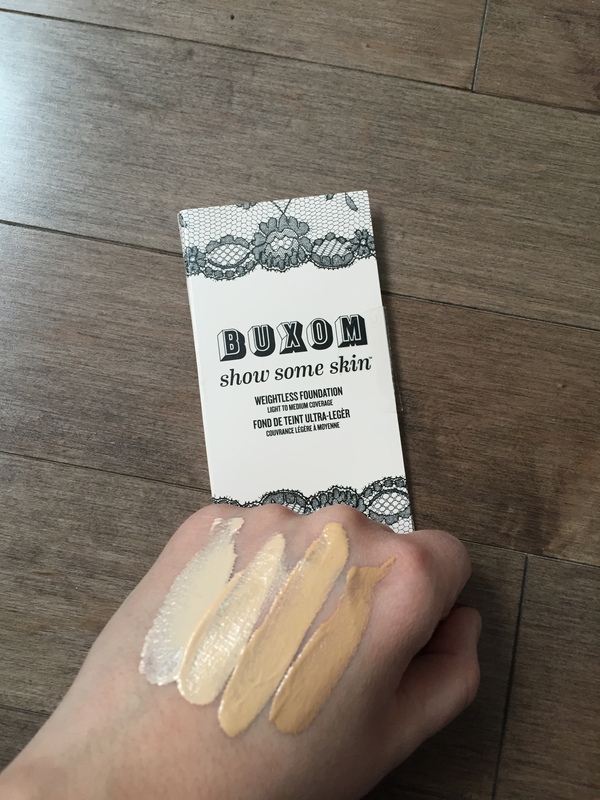 What I appreciated from this sample is that it helps more than one color foundation. I don’t think this foundation covers a lot. If you need light coverage this would be perfect. It is also very liquid. I wouldn’t use this on its own; I would have a powder foundation. I haven’t worn nail polish in a long time because it never seems to stay nice for very long. When I received this product I was disappointed. However, I must say that this formula is so thick that one layer of nail polish could be enough. I put on two layers and it was drying too quickly. I know I ended up putting on way too much nail polish, in this circumstance it is normal that the nail polish chipped the next day. 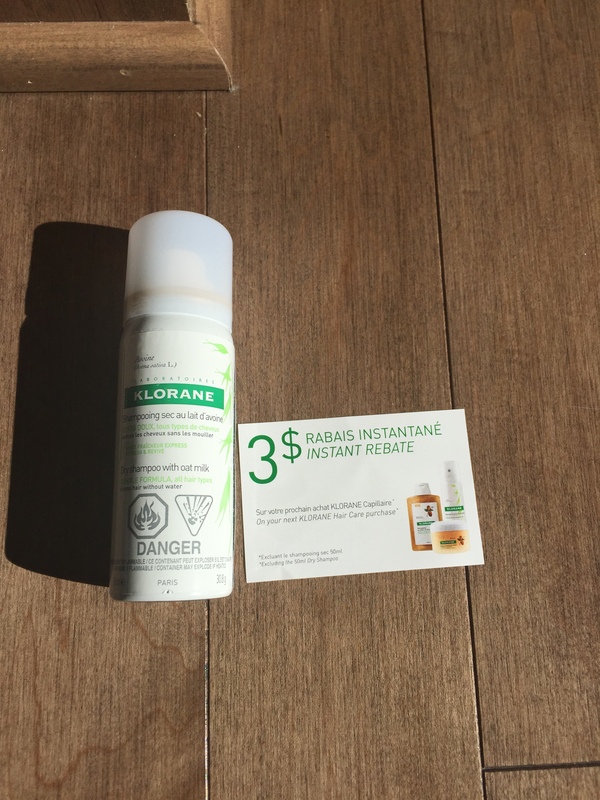 I will give this brand another try that is for sure because I was very impressed by the quality of this product. Overall thoughts: I like this box but I don’t know if I will use the bronzer. I am happy I was able to try some brands that I find a little bit more expensive to go and purchase at the store. 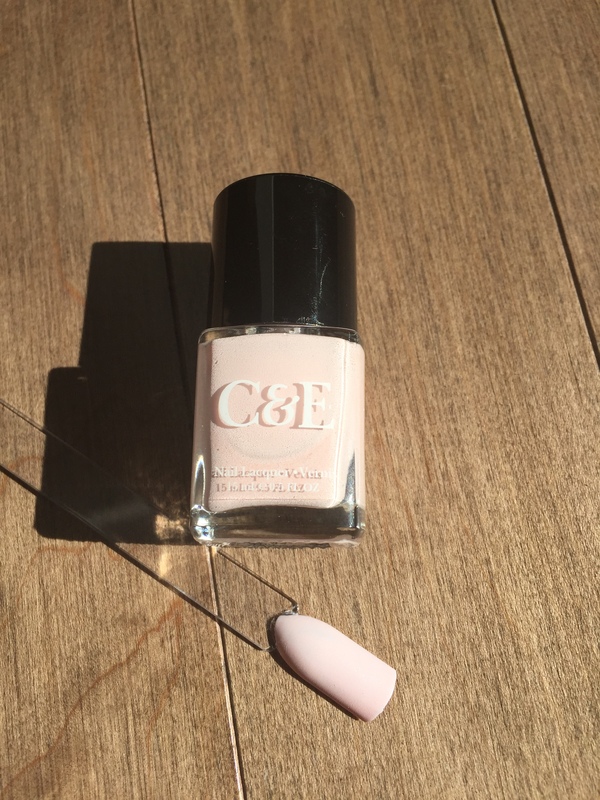 The product that surprised me the most was the nail polish with its thick consistency. I will give this polish another try!